First Step. Identifying the Source of Your Problem. As we have said, the unrivaled Madyoon Method is designed around a complete and comprehensive biochemical analysis of your body as a whole in relation to your 3-part cardiovascular system. The most advanced and practically useful blood work evaluation allows us report back to you with the greatest confidence and with the best and most accurate treatment medicine can provide. 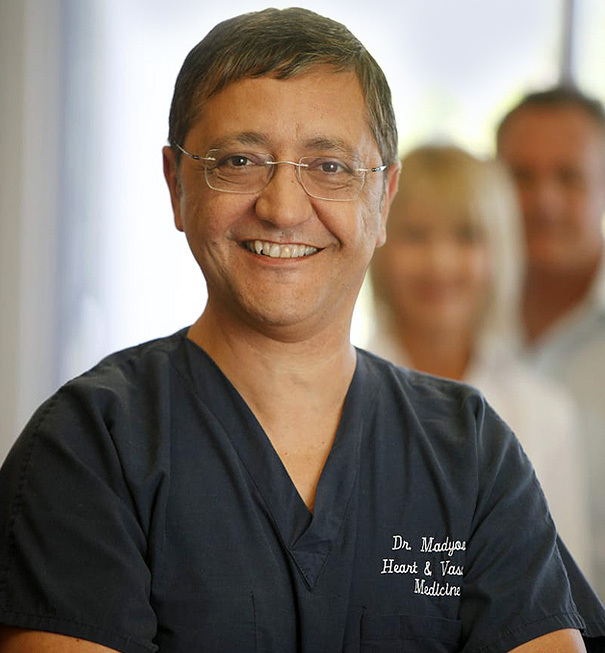 Dr. Hooman Madyoon has decades of experience in treating heart and vascular disease. Whether it is a serious heart concern or a cosmetic necessity, you first owe it to yourself to understand what is causing the problem and how it may ultimately affect your health long term. To understand the true importance of the Madyoon Method for comprehensive cardiovascular investigation, examination and treatment, you must first understand that the most important cause of heart and vascular disease is “Endothelial Cell Dysfunction" or ECD. Angiotensin and activation of the sympathetic nervous system (“Neurohormonal activation”) are also possible causes. Neurohormonal activation is known to occur in several cardiovascular disease states such as heart failure, myocardial infarction and hypertension. But the effects of venous disease on neurohormonal activation are not well studied. 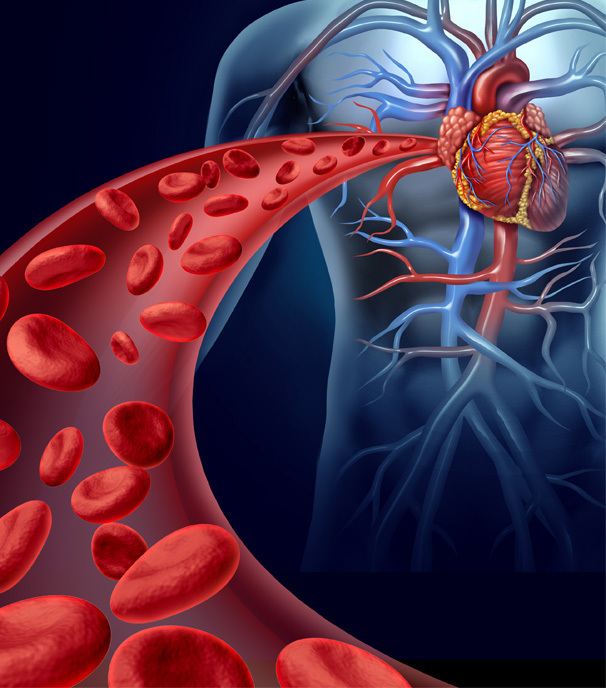 There are physiologic reasons to believe that decreased circulating volume that happens in patients with venous insufficiency can cause this neurohormonal activation, in the same manner that it happens in patients with heart failure. It is easy to see that this impaired circulation can cause ECD and can trigger other hazardous effects within your circulatory system.